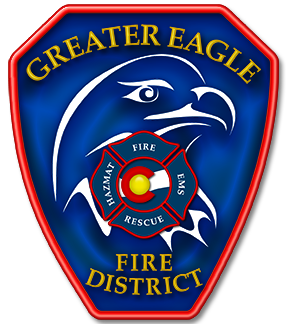 The Greater Eagle Fire Protection District would like to welcome Chief Doug Cupp to the position of District Chief. Cupp started his first day at the District on Monday January 30, 2017. Chief Cupp comes to Greater Eagle Fire Protection District with 24 years of experience. 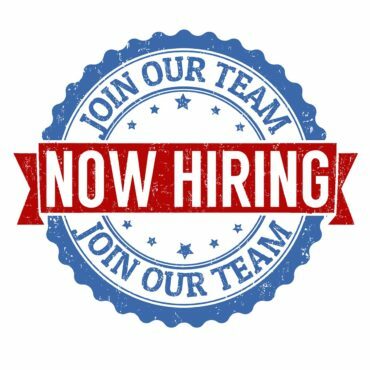 His most recent position was the Volunteer Fire Chief of Golden Gate Fire Protection District as well as the Division Chief at Summit Fire Authority. 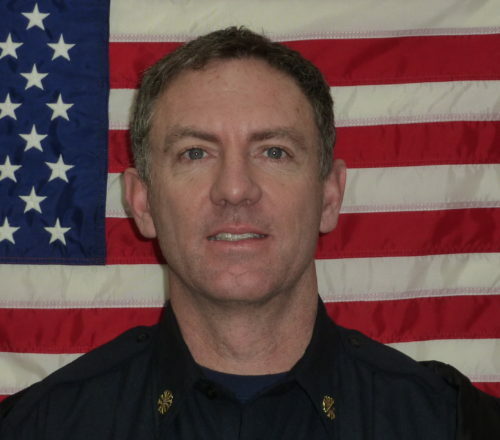 Chief Cupp has a plethora of experience as a wildland coordinator, a Colorado Task Force I member, and a Technical Rescue Technician while working at Poudre Fire Authority in Fort Collins, Colorado. In addition to Cupp’s job experience, he has earned his Masters in Emergency Management and Safety, a Graduate Certificate in Fire & Emergency Service Management and is currently completing his Fire Officer certification from the National Fire Academy. Along with being a dedicated student, Chief Cupp has been an instructor for various courses at the National Fire Academy.